You just spent several years getting your college degree and now the reality of adulthood is setting in. Not only do you have to find a job, but you have to figure out how to manage your finances, develop professional connections, and so much more. College was the easy part – Adulthood is the real challenge. 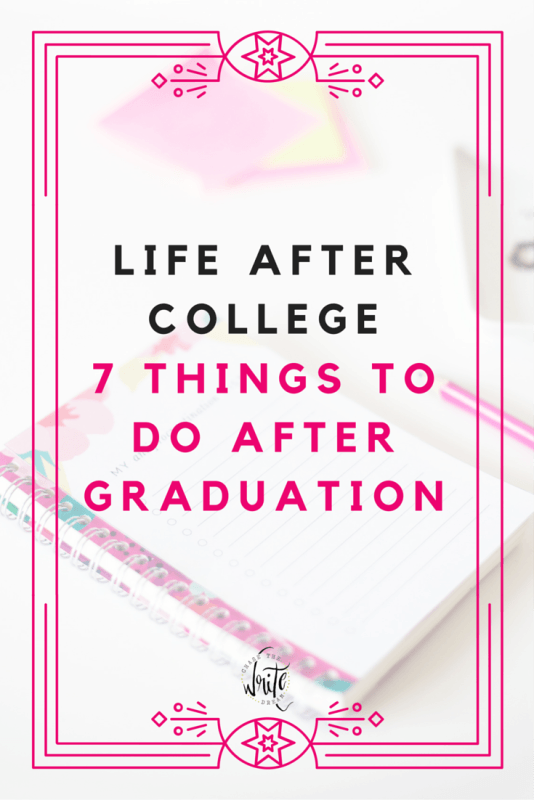 That’s why I’m listing my top seven things to do after college graduation so that you feel as prepared as you possibly can to take on all these new life obstacles. If you’ve never visited Meetup, then stop what you’re doing and go check it out. This site allows you to search for groups by interest and location so that you can get plugged into the community and start establishing connections. From yoga groups to singles mixers, there’s literally something for everyone. It might be enticing to sign up for several of these meetups, especially if you just moved to a new area and want to make new friends, but don’t spread yourself too thin! It’s great to have activities to go to, but you also have other things to focus on. That’s why I recommend making a young professionals meetup a priority at first. Here, you’ll find like-minded individuals who are around the same age as you. It’s a great networking opportunity to see if anyone is hiring, get a feel for where the best jobs are, and to bounce ideas off of people who have walked the same path you’re on. Let’s be honest – the resume you created in college could probably use some help. One of the biggest mistakes that recent grads make on resumes is not tailoring it to the job they are applying for. Instead, they make one blanket resume, send it to employers, and expect to hear a response. Although that might work for some jobs, the reality is that the market is changing and employers want to see specifically why you are a good fit for the job. Yes, tailoring your resume is going to take extra time, but it’s also going to give you a better chance of getting hired. When you’re recreating your resume, think of actionable words that you can use. Bonus points if you include measurable outcomes! All of this data can come from internships, volunteer work, part-time jobs, freelancing, class projects, or anything else you participated in during your college years. Start with some of your skills. What are the things that you’re good at? For example, are you proficient in Microsoft Office? That’s a skill that would be beneficial to put on your resume. Call it social media for working adults. LinkedIn is a must if you want to get your face out there. Not only can you create a profile to highlight your achievements and experience, but you can also connect with other professionals. Additionally, your connections can endorse you for the skills you’ve listed, making you even more attractive to prospective employers! It’s a great way to get your foot in the door to a company you may have not had access to before. 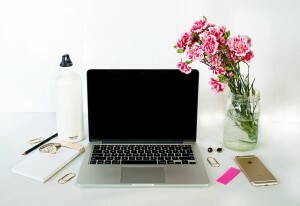 Even if you don’t use LinkedIn on a regular basis, I would still recommend checking it at least once a week to either look for new connections, update your skills, or add more job descriptions. Bonus Tip: If you’re looking for a specific job, try searching for that job title in the LinkedIn search bar and then view the profiles of anyone who shows up as a match. This will give you an idea as to what experience it required for a position, what skills might be helpful to have, and where the person has worked before (this might give you an idea of where to search for work). Every recent college graduate needs to know how to manage their money wisely. In the real world, the bills will come whether you want them to or not. Creating a weekly, monthly, and yearly budget is one of the first things you should do after college graduation. The weekly budget should be specific – Include things like food costs, gas money, etc. The monthly budget should cover things like rent, electricity, water, trash, cell phone, cable, and any other expenses that you pay once a month. Finally, the yearly budget should be your financial limits or goals for the year. For example, limiting yourself to $1,000 in the year to use for vacations. Ideally, you’ll want to save at least three months worth of income in case of an emergency (six months is even better). If you have student loan debt, then develop a plan for how you’re going to pay that off. You can read 7 Tips for Paying Off Student Loans for ideas for how you can pay the debt off quicker! 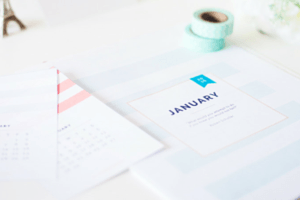 Also, I have a free budgeting printable set that you can use to get started. Be clear with where you’d like to be in six months, one year, and five years. Do you want to have a job in six months or get a promotion in a year? Write that down. So many people have their goals floating around in their heads but they fail to write them down. I don’t know about you, but I feel much more motivated to do something when I’m looking at it every day. It’s normal for recent college grads to want to jump on the first offer they receive because it means money in the bank and not being unemployed. But I want you to think for a second – Is this position really the one you want? Is it going to help you meet all of your necessities? Is it going to help you get new skills? All of these questions are important to ask yourself before you say “yes” to an employment offer. Yes, I know stability is important, but trust me, the last thing you want to do is take a job just because and then find out three months later that you are miserable and don’t want to do it anymore. That’s why I encourage you to weigh all of your options carefully. If you don’t have a good feeling about a job and applied for it just to get some money, then it might not be worth taking unless you absolutely need the income right now. If you didn’t have a job lined up when you graduated from college, then it’s time to start hitting the job search boards. Remember, you’ll want to send a tailored resume and cover letter to each job that you apply for. Since this takes extra time, I encourage you to aim at applying for at least one job each day of the work week. I know some people think this isn’t enough, but I truly believe that it’s better to send a solid application to five jobs than a so-so one to 25 jobs. Levo and Career Contessa have some awesome articles on career advice if you need some tips for getting a job or finding which one is the best fit for you. Things to Do After College – What Are Your Thoughts? What was your experience as a recent college grad? If you’re still a student, what things do you look forward to most/least after graduation? LOL I was just thinking that the other day, Brianne! Things always come up that I’m not prepared for. This is great advice. It can be hard to enter the “real world,” but the more prepared you can be the better! It will really show when you go to interviews! I totally agree, Becky! I was amazed at how unprepared I really felt when I entered the real world. Any type of preparation you can get beforehand is good! 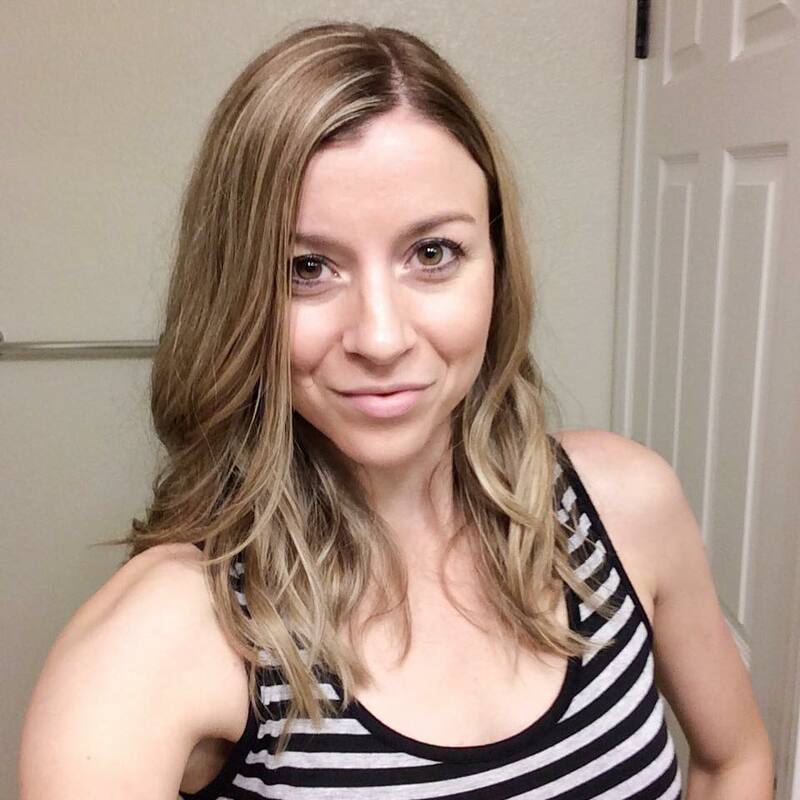 Hi graduated late year so your blog is very helpful for me! I need to get on updating my Linked In Profile.Oops! Glad you stopped by, Chelsea! LinkedIn seems to be one of those networks that people forget about so easily. I’ve been trying to be more diligent with it lately myself! These are great tips that will definitely make the process go much smoother! I wish I would’ve seen a post like this shortly after graduating because I was so lost. I love this! I graduate in May and have been freaking out more and more as my graduation date quickly approaches. I want to be prepared and this was a great place to start! Great advice, just pinned this! This was such a helpful and informative read. I totally agree that college is the easy part, adulthood is difficult! Adjusting to life after college is incredibly difficult, while there are exciting perks it seems weird to “not know what you’re doing” when you’ve been in school your entire life thus far. Finally, a year and a half after graduation I’m getting the hang of what being an adult feels like (though I still fail constantly). These are such perfect goals! Wish I would have been more goal oriented after graduating but I guess it’s never too late. So true, Christine! I feel like every day is a new journey toward perfecting those things that I still mess up on. These are great tips, at any point in your life! Setting up a budget (and savings) plan in critical. I totally agree, Matt. I would have been LOST without a budget! I also recommend looking at cost of living for places one will work and create a plan for getting debt free. For example teaching overseas with one of our Academics In Asia partner schools may not pay as much but the compensation includes housing, utilities, and food.